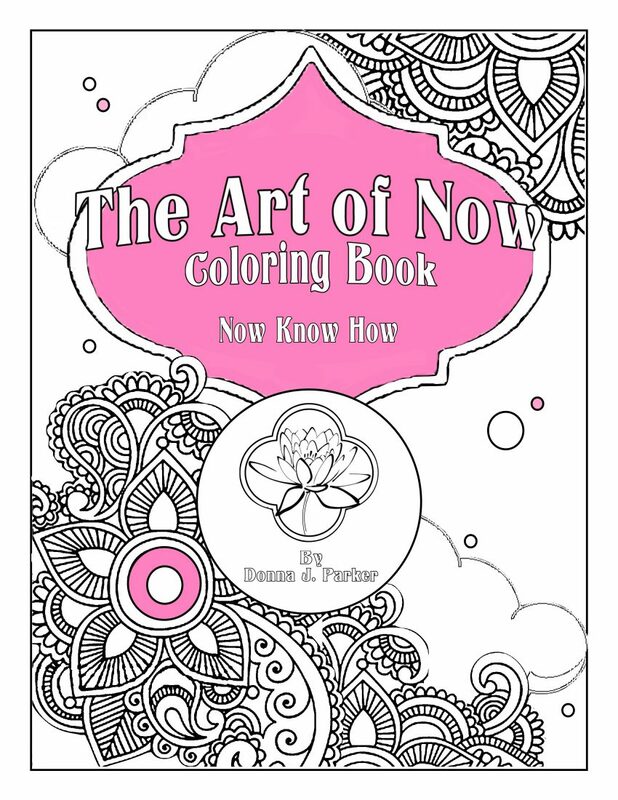 Lat year I Illustrated a children’s book Color Me Purple and created my first coloring book The Art of Now Coloring Book. I did this while working on a few graphic design projects (my bread and butter that makes everything else possible). I felt happy, humbled and even proud of my accomplishments. Near the beginning of December, my intuition, my spirit said, “I should take the month of December off”. What? How could I? Holidays are supposed to be the peak marketing time. I need to post, I need to blog, I need to…. ?